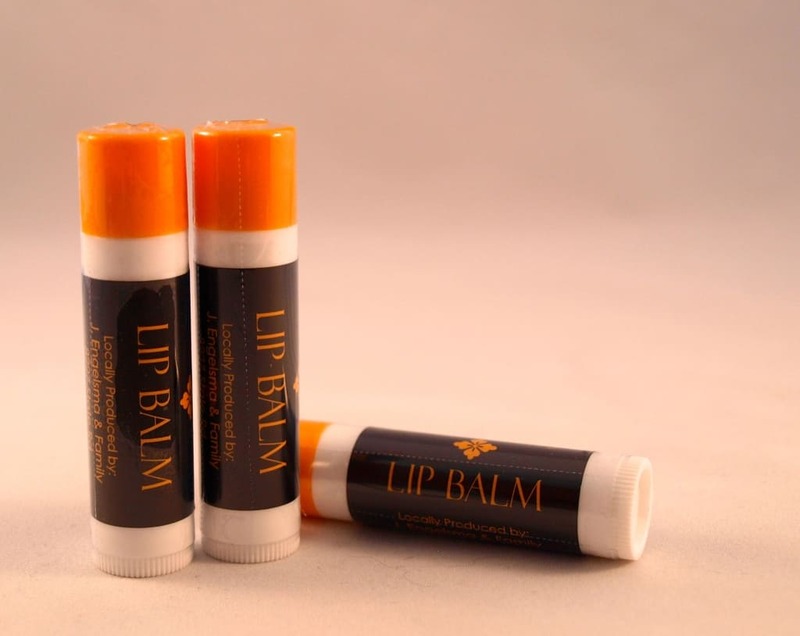 Consists of 3 tubes of premium lip balm using pure beeswax produced by our very own local honeybee colonies. Balm from beeswax is superior to other balms in that pure beeswax is non-water soluble. This property means our balm is nearly impervious to the elements (and an occasional lick!). Our hive products are very different from what you find in the large chain grocery store near your home. Our lip balm is made of pure virgin beeswax directly from our own hive. Our hives are kept free of all antibiotics and chemical miticides, that are commonly used in larger commercial operations.